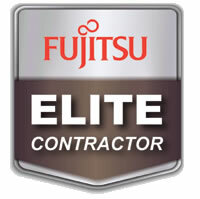 Select Mechanical has undergone extensive factory training from Fujitsu and has been certified as a Fujitsu Elite Contractor. 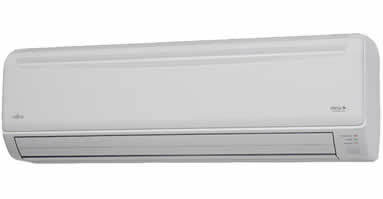 Fujitsu Elite Contractors are held to a higher standard in terms of HVAC knowledge, professionalism and respect for your property. We also maintain a commitment to industry best practices. We offer a flexible and informative approach to the purchase or service decision and can be depended upon for both timeliness and top-quality work. 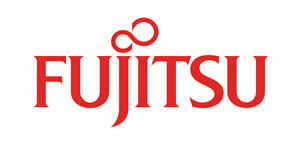 Fujitsu’s Halcyon Mini-Split products have been designed to provide zoned comfort for commercial and residential applications. They are engineered to install quickly and easily and without ductwork. Halcyon systems provide cooling and heating solutions where others cannot. 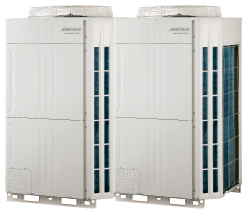 Halcyon systems are today’s most advanced forms of heating and air conditioning. Multi-zone outdoor units can operate from 2 to 8 indoor units simultaneously. 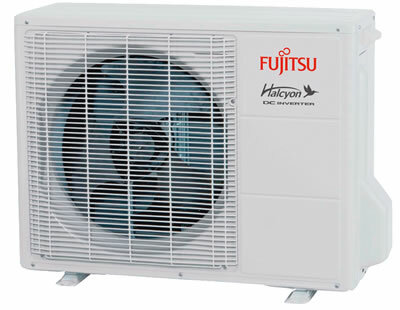 Fujitsu’s Halcyon systems are super quiet as well as highly energy efficient. Mounted in a ceiling or in a framed enclosure below a ceiling. They use minimal ductwork and remain very energy efficient. Cassettes are extremely discreet, with only the grille showing in the ceiling. 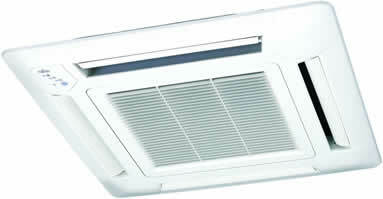 They use the latest fan technology to distribute the conditioned air evenly. What Are You Able to Lease/Finance? The Entire Project – including equipment such as furniture, phone systems, security, software, HVAC, computers, machinery, automotive, LED Lighting, as well as the installation, training, tax and other soft costs you may incur.